An ambitious new breed of cinema? The primary forum for new film talent today? A simple-minded “youthquake”? 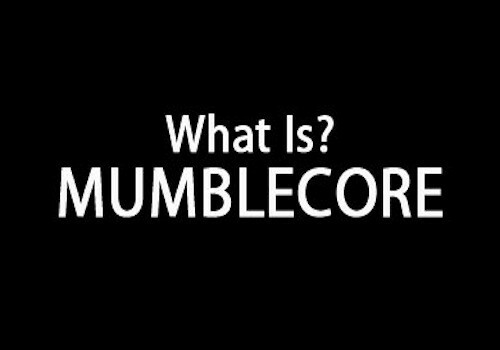 Mumblecore is all of these things and more. Join Film Consultant/Film Festival Programmer Thomas Ethan Harris (Los Angeles Film Festival, Palm Springs International Short Film Festival) to tackle the sometimes controversial, ever present rise of what could very well be America’s first film movement.